BOLLYWOOD | Teaser-trailer of much awaited 'MS Dhoni: The Untold Story' is out now and it is all that we expected! 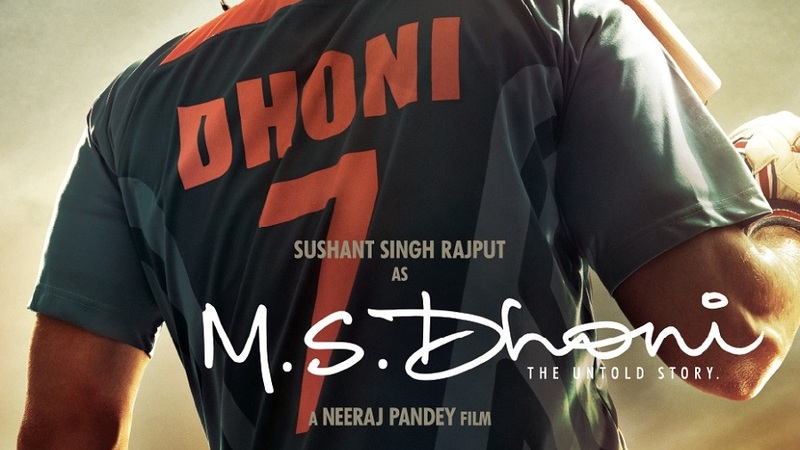 Actor Sushant Singh Rajput reveals a 48-second glimpse into Team India skipper MS Dhoni's journey to cricketing superstardom in the highly-anticipated first look of M S Dhoni: The Untold Story. 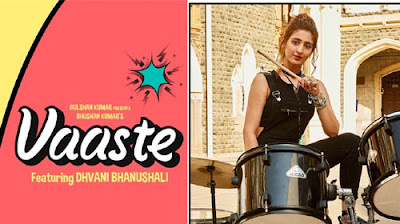 Produced under the banner of Fox Star Studios, the film also stars Kiara Advani, Anupam Kher and Herry Tangri, who will essay the character of cricketer Yuvraj Singh. 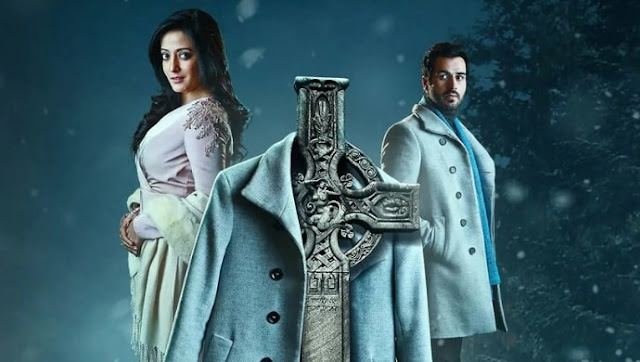 Directed by Neeraj Pandey, the film which also co-stars Bhoomika Chawla, opens on September 2.